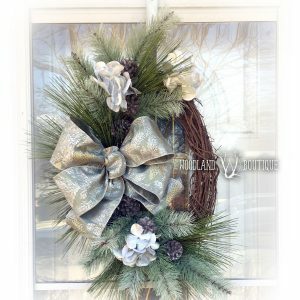 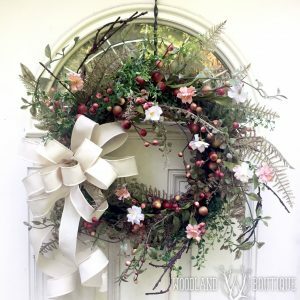 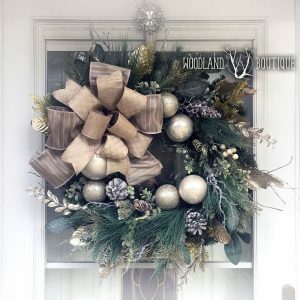 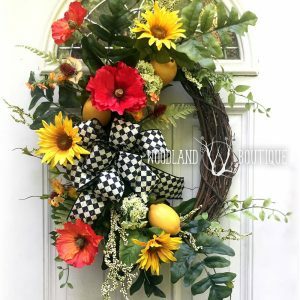 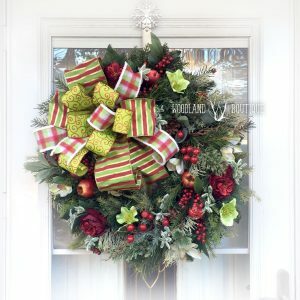 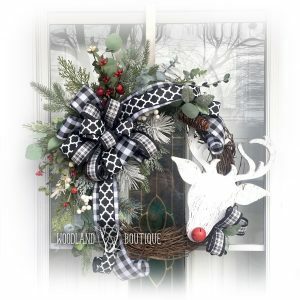 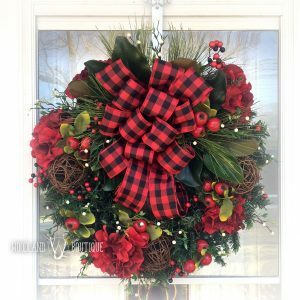 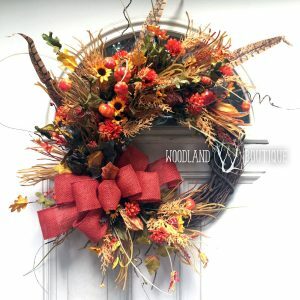 Handmade wreaths, centerpieces and decor that are in stock and ready to ship (unless otherwise noted). 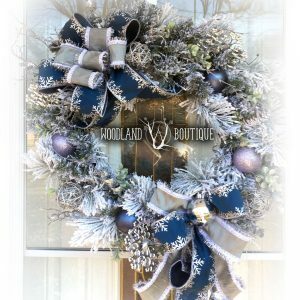 If you are local to the Washington, DC (Silver Spring, Maryland) area, see my local specials here. 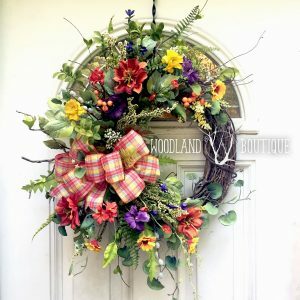 Inventory is constantly changing, so follow Woodland Boutique on Facebook or Instagram to be the first to know about my new creations. 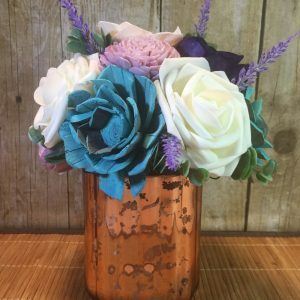 If you have something specific in mind, let’s chat about a custom order! 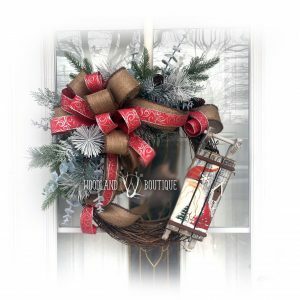 Note that pre-made and custom creations are not eligible for free shipping.